ITALY. 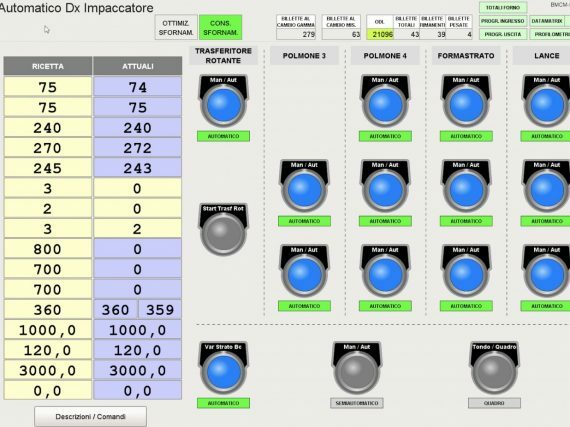 The most important italian steel producer is investing in 4.0 solutions and ordered to BM Automation a bundle bars’ tracking system, that involves all production’s steps to finished products’ warehouse, connecting all crane’s operators and the central tracking system. This German steel plant is equipped with a full automatic bundle bars tagging robot “Polytec Robotics” that automatically manages this work.